Hi…Friends.. Here am going to share my new Business template design. the Business template design is well layered and easy to manage. Free Full Width Business Template Design its free to every user and every blogger.. PSD user it means Photoshop designed can edit this design according to our project. 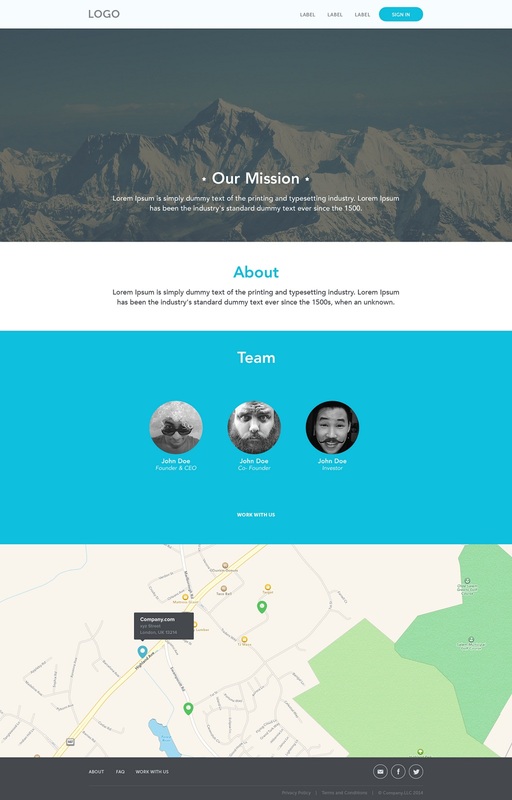 The Full width business template design with map column. in this design one column for our team members. one partition for Slider. for more quality please user High definition Images for more perfect design ..Designer can change some pictures and then get some new design .. Like full width Baby care template design. In this site user Top Business Logo design, Commodities Logos, Best WordPress Theme, Best Sldier PSD Design..